other information Shanachie 79018, 1989. 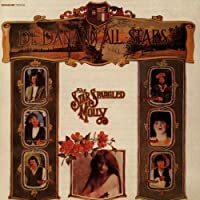 The album cover actually names the artist as "De Danann All Stars." Reissue of Shanachie LP 79018, 1981. Notes by Jackie Small. Not indexed here: track 9 (Hey Jude) except for reel within that arrangement.